Holds the hairstyle firmly in shape. Spray out easily without any messy residue. Does not leave the hair greasy or sticky. Fast drying and with refreshing fragrance. 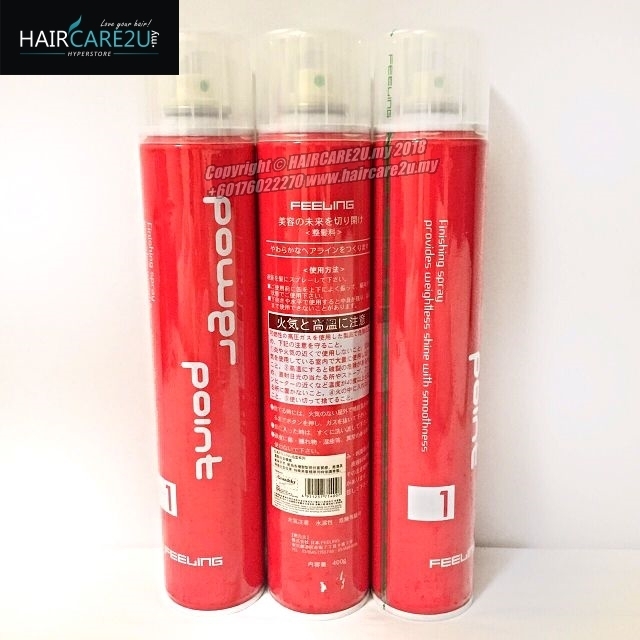 Rising up is a strong hairspray for modern hairstyles and protects against moisture. 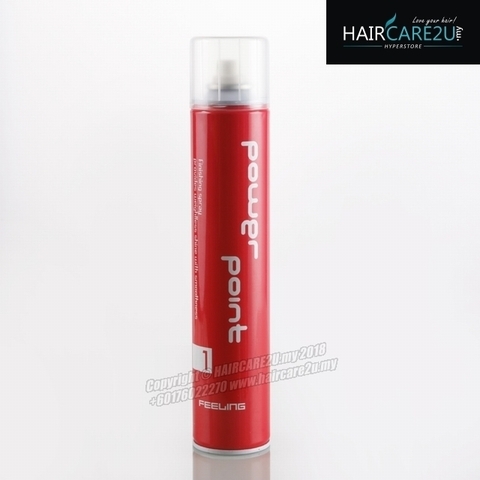 Spray evenly on the hair holding the container in an upright position from a distance of approximately 30cm. Keep away from eyes and children.